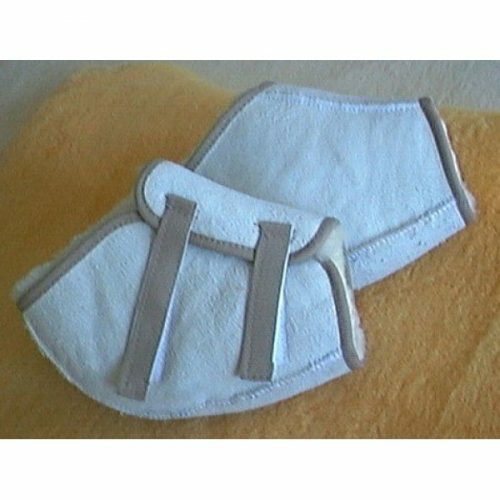 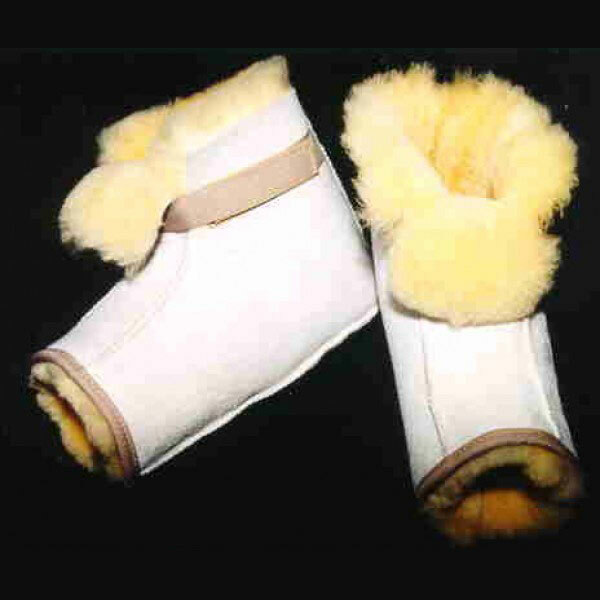 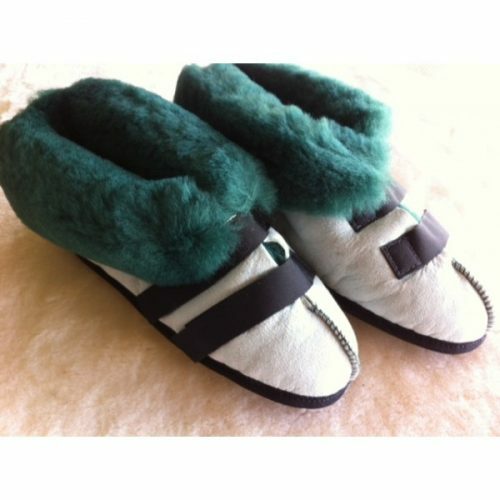 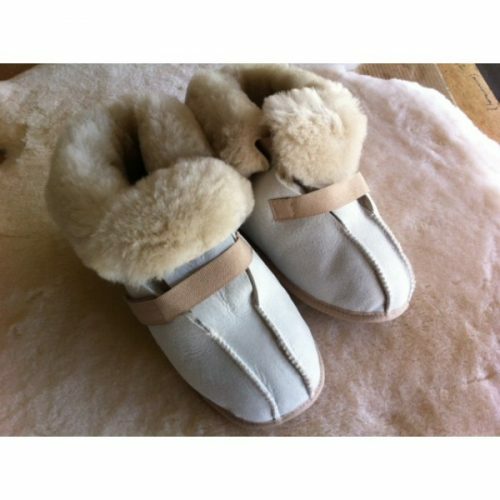 Sheepskin Toeless Boots; worn by people prone to foot swelling and pressure sores on the foot, etc. 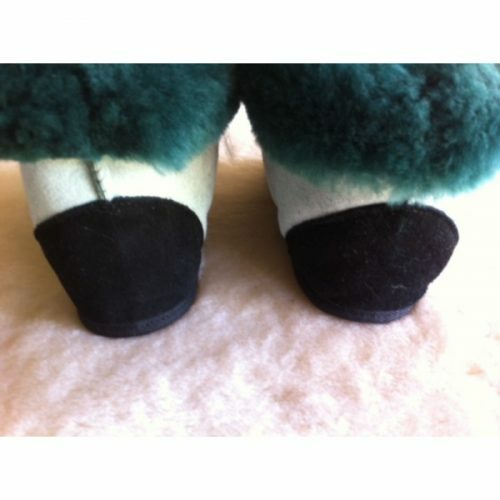 The open design allows for easy inspection without the need to remove the boot. 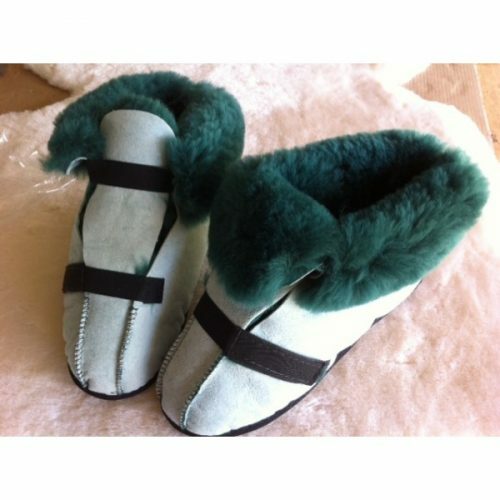 Available in a full range of sizes, Small, Medium and Large.